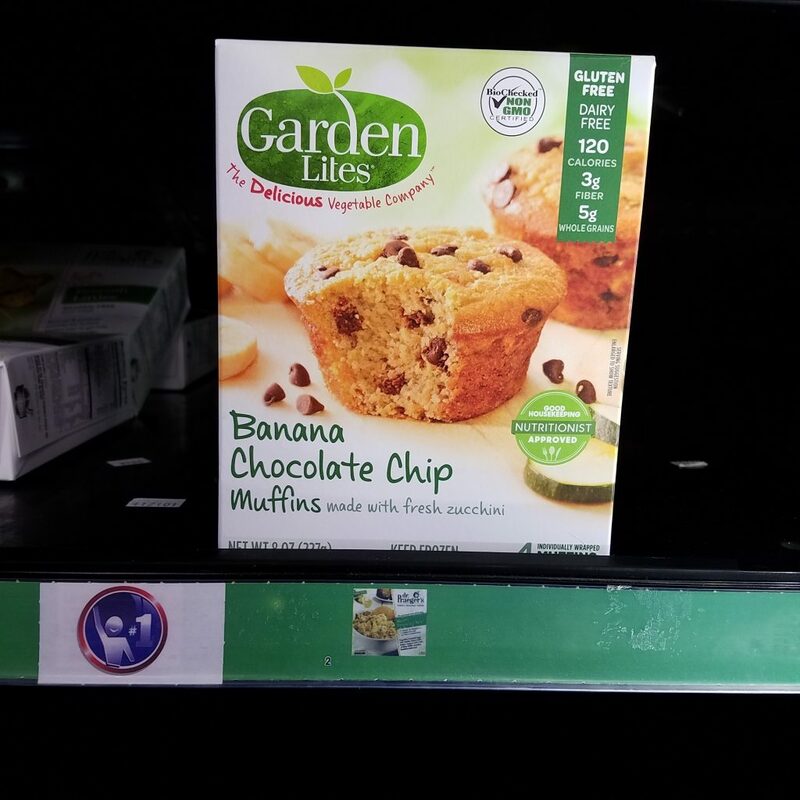 Garden Lites Muffins are on the mega sale. And, you can save even more when you use the printable coupon to help you save! Final Price: $1.49 with coupon and mega.